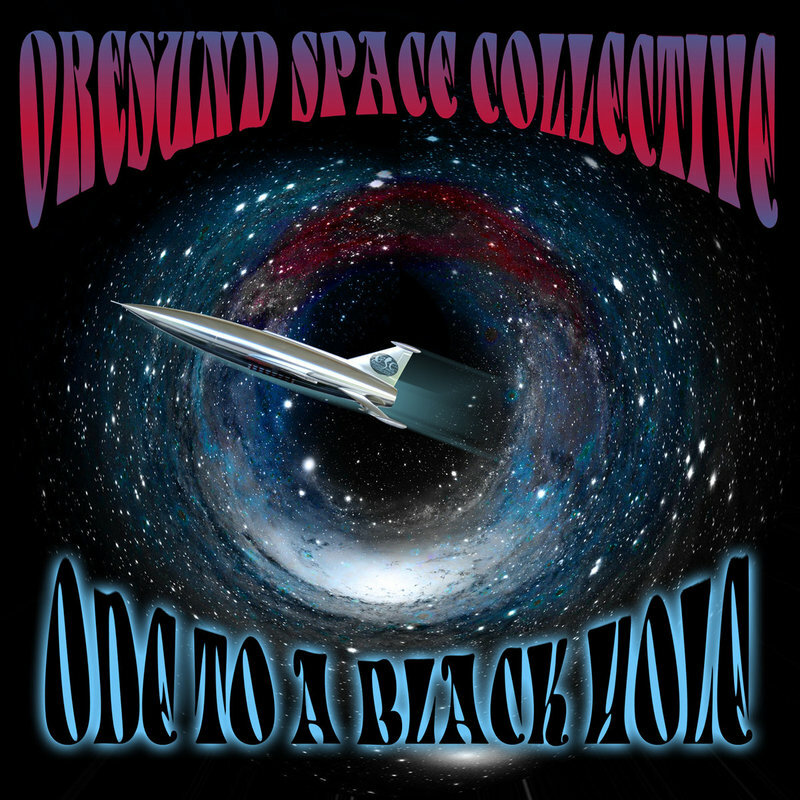 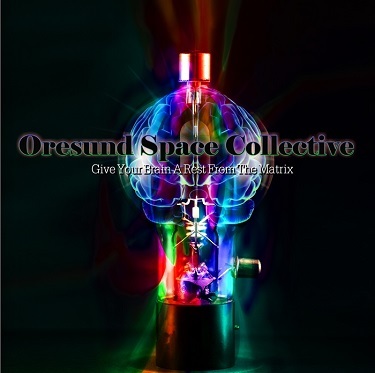 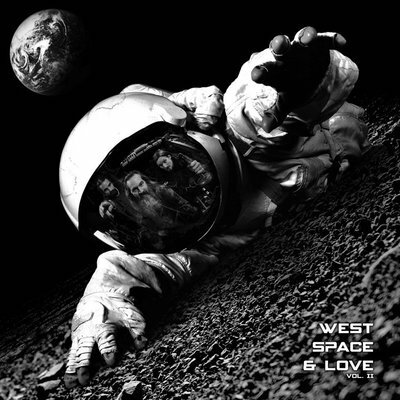 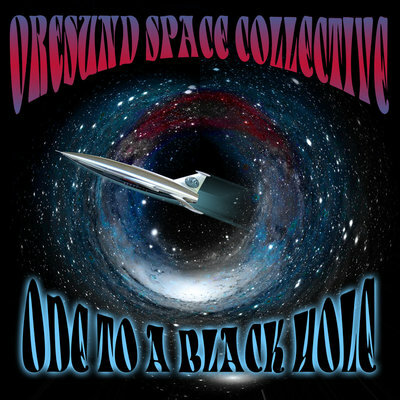 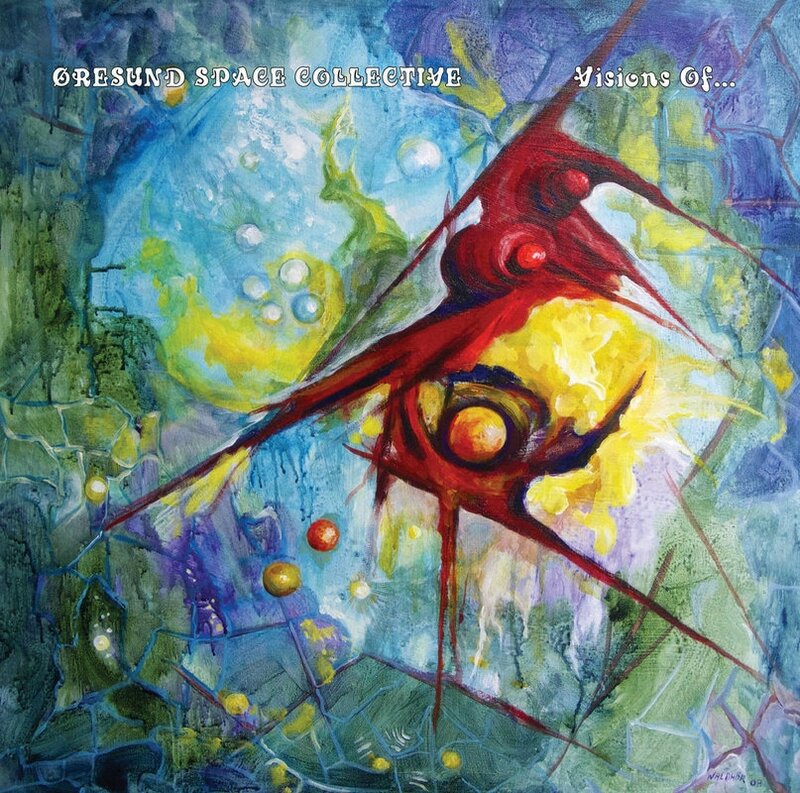 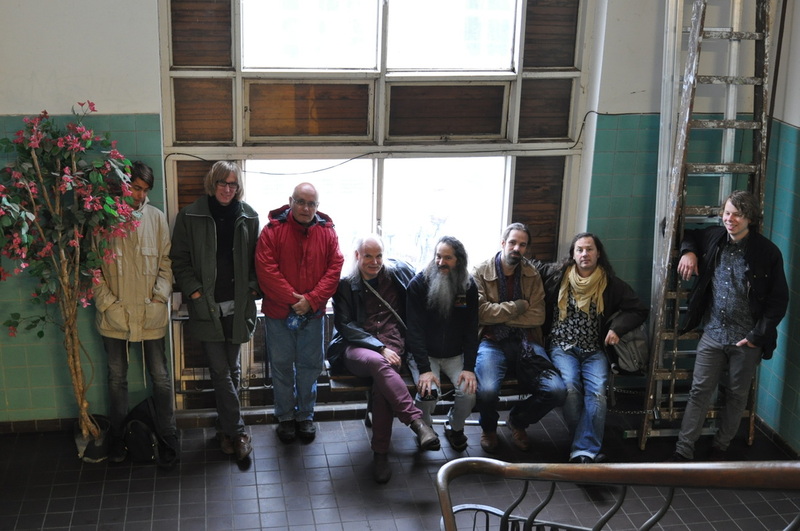 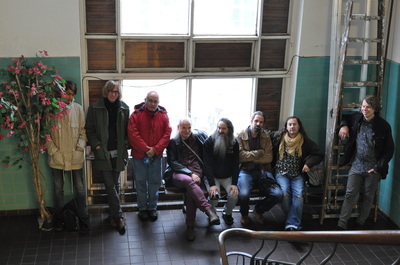 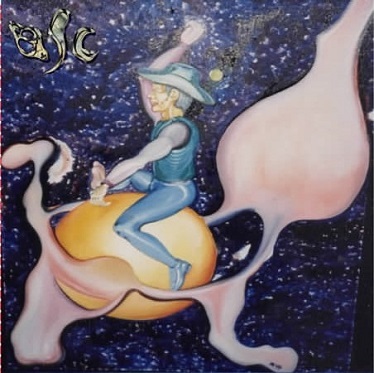 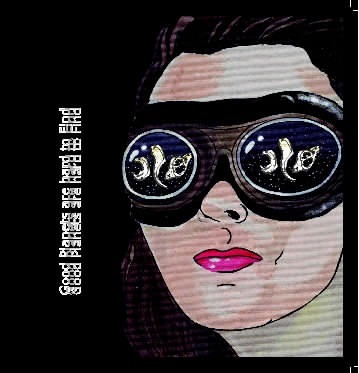 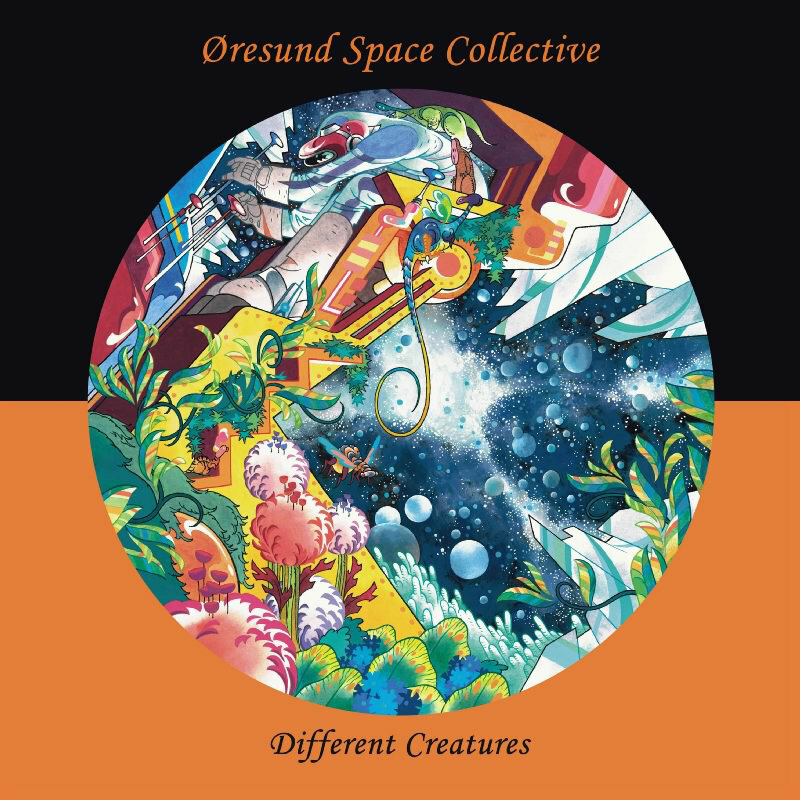 From time to time I play with the Öresund Space Collective, which is a free form space rock group from both sides of the Öresund between Denmark and Sweden. 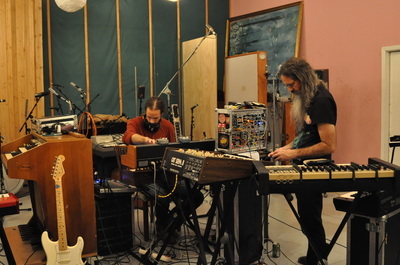 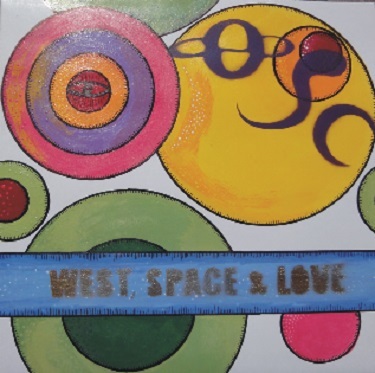 Under the spiritual guidance of Dr. Space, new explorations into space are made in each session. 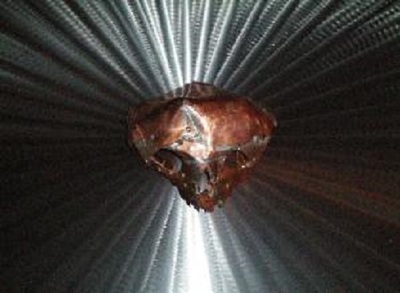 This is totally improvised space rock!